As of Saturday, Rev. 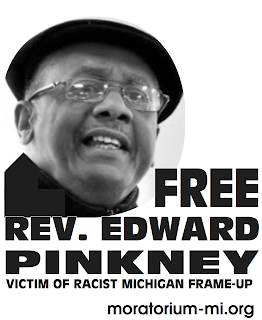 Edward Pinkney has been "segregated" (i.e. placed in solitary confinement and isolated from other prisoners and all visitors). The reason given was so trivial, it's obviously an excuse for retribution against Rev. Pinkney for exercising his First Amendment rights. We do not yet know how long the solitary confinement will last. He had already been in 24/7 "lockdown" for bogus charges concerning telephone use and the lockdown was supposed to end Nov. 25th. Clearly, the prison is seeking to isolate him from the public and from his many supporters by any pretense. As Rev. 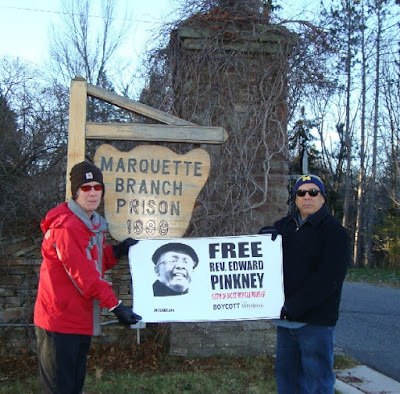 Pinkney wrote us previously, Marquette Branch Prison has had 4 killings and 17 assaults in the past four months, yet they find it necessary to send Rev. 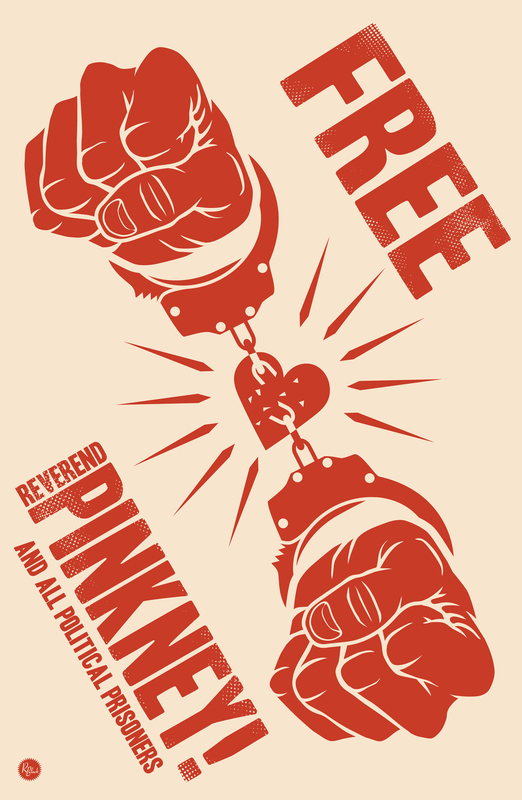 Pinkney, who poses no physical threat to anyone, to solitary confinement. at Marquette Branch Prison, Nov. 22, 2015.